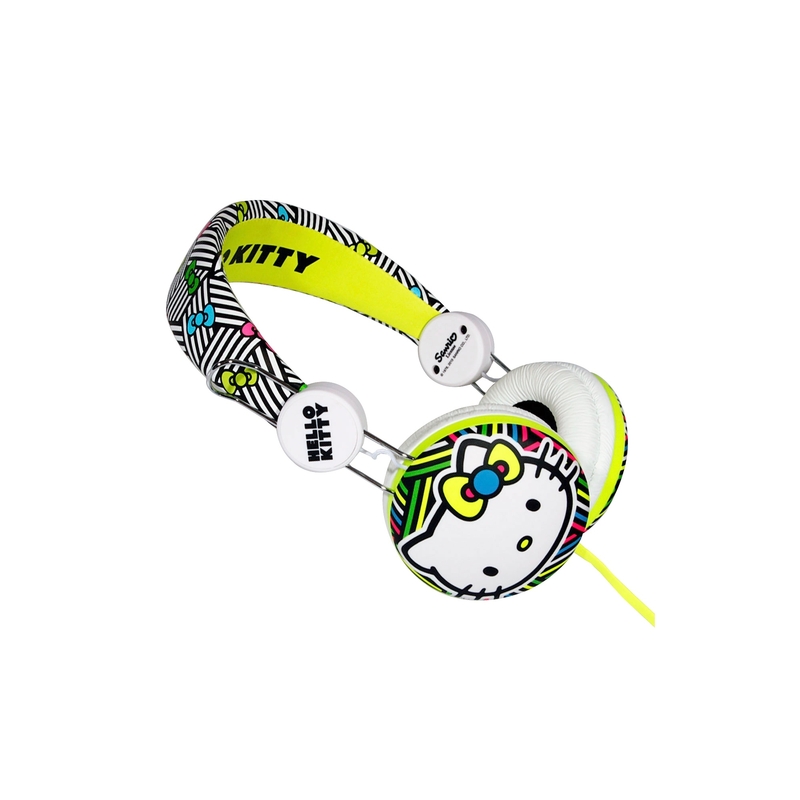 PriceInspector has solved the cases on some amazing choices across the UK for hello kitty headphones in UnCategorised and Gadgets from our HELLO KITTY suspects. 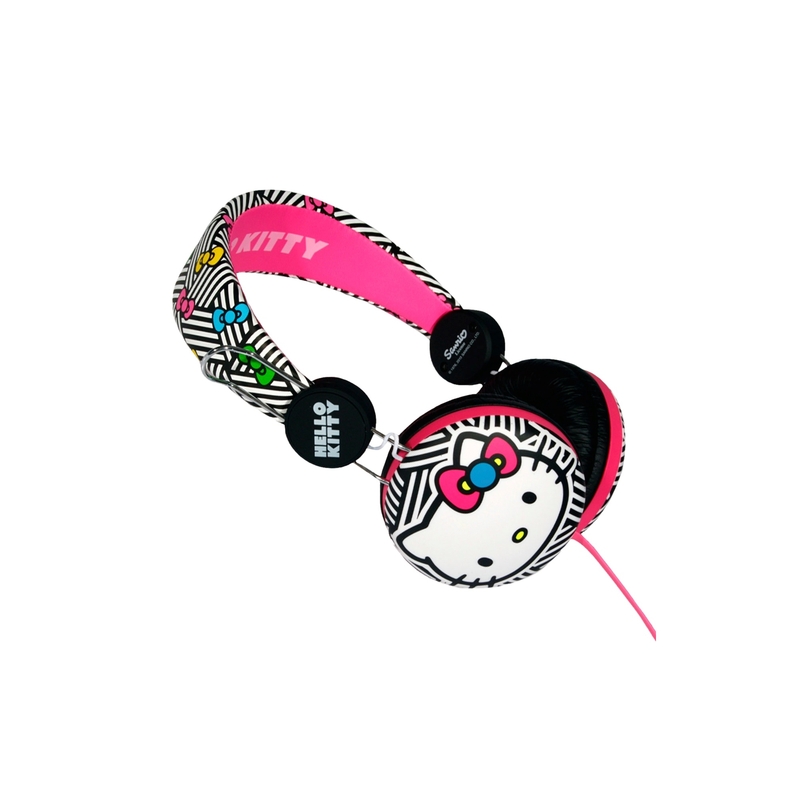 If you are not happy with your hello kitty headphones suspects, you can use the list of Refined Categories on the right, or change your search by changing your product keyword at the top. After some great detective work on your new UnCategorised purchase, you should be in a position to see some great offers. 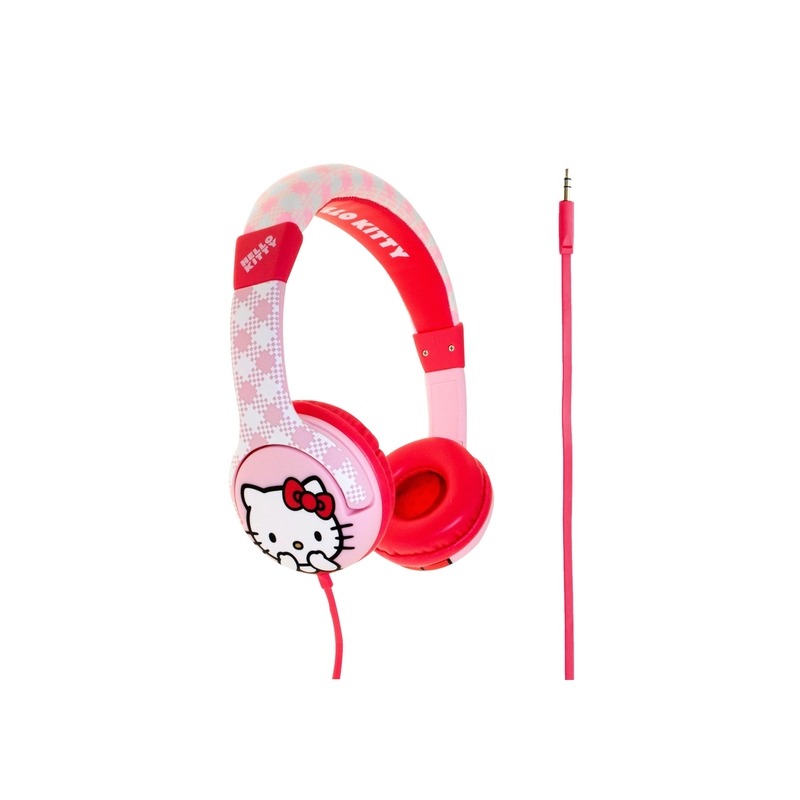 Hello Kitty Plush Headphones Foam ear pieces. 2m cord length. In-line volume control. 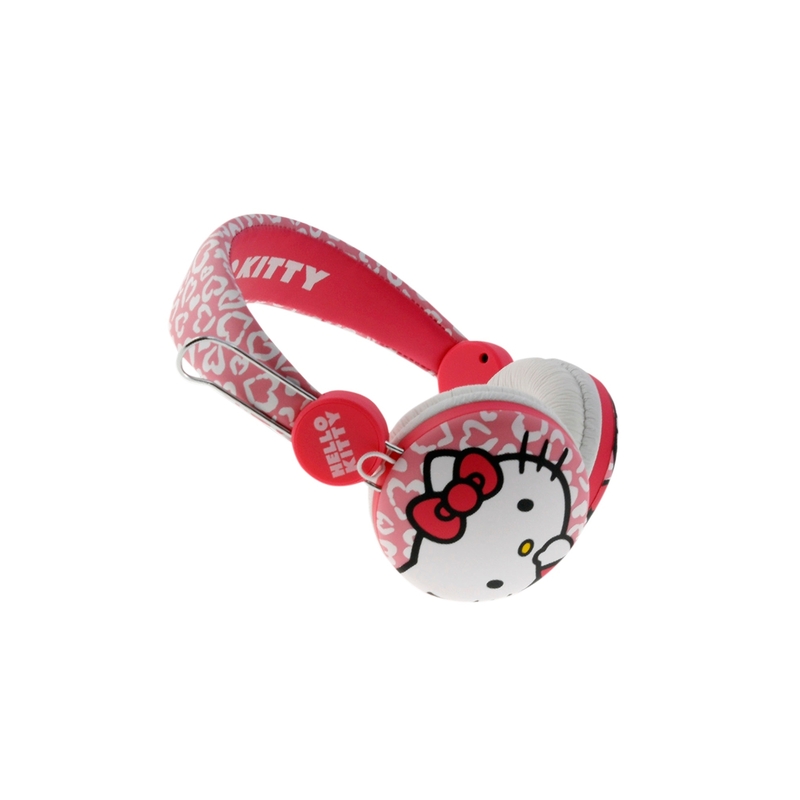 Adjustable headband. 3.5mm jack. 40mm driver. EAN: 21331725462.